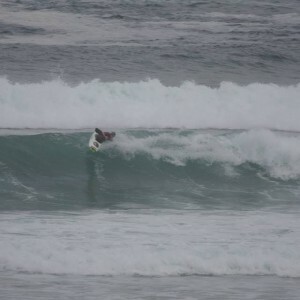 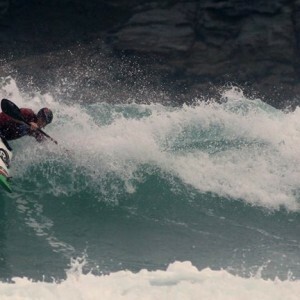 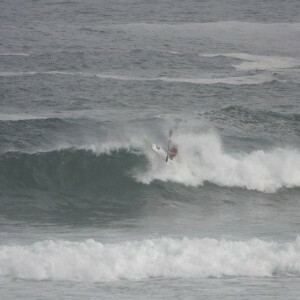 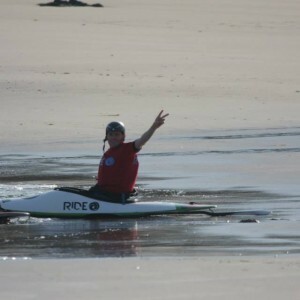 “Mr Ride TV”, Cheesy has won multiple Freestyle world titles but has more recently turned his eager eye to surf kayaking, paddling for the Welsh kayak surf team. 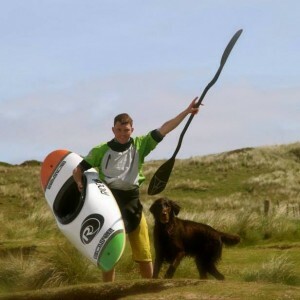 He is probably the most passionate paddler we have ever met and his love for the sport makes him an awesome ambassador for Ride! 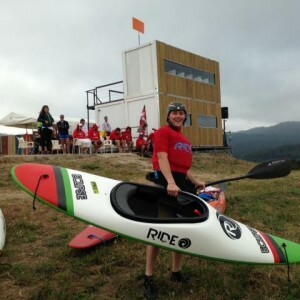 Cheesy finished 2nd in the Open HP at the 2015 Worlds, and is looking better and better as he heads into the masters category!